When you purchase a diamond in which you invest a lot of money, you want to be 100% sure that the diamond is real. Currently you can not even trust the vendors themselves, and the best option is that a reputable jeweler will value the diamond. If you buy a stone you have not seen, as in the case of buying jewelry online, it is advisable to request a certificate (laboratory known as GIA, AGSL, LGP, and PGGL). Check the brightness of the diamond. A real diamond brighter than glass and other materials. Place the diamond above a paragraph of text of a page, if you can see the text content through diamond, then possibly not be a diamond. Uses a 10x loupe to verify stone. The real diamonds usually have minor imperfections. The zircons for example do not have these imperfections. 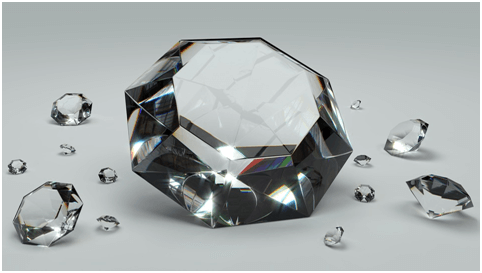 If breathing up the diamond it is blurred for a few seconds, then probably is not a real diamond, since the real diamonds eliminate moisture at the same time. See scratch glass with diamond. The real diamonds will scratch the glass while not a fake one. Draw a circle on a sheet and put the diamond in the middle of the circle. Look through the diamond and if it is a diamond, you have to see a reflection in the stone circle. A diamond that is real are reflected different grey shades. Otherwise if you see colorful reflections, possibly will be a fake diamond. 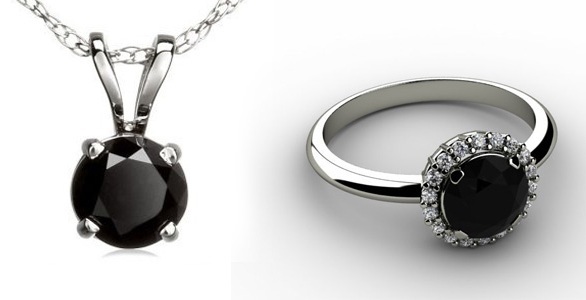 In any jewelry generally have a device to recognize if the diamond is real or not. 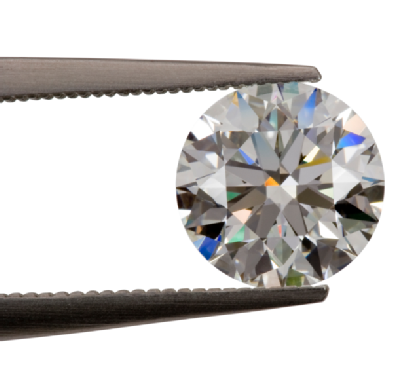 A fake diamond weighs 70% more than the real diamonds that have the same shape and size. 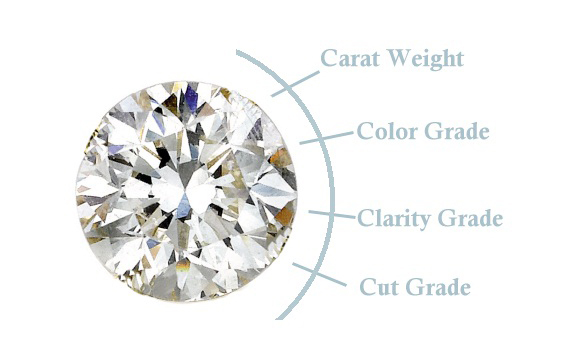 Compare the weight of the diamond you want to buy with a real diamond that you know its weight.